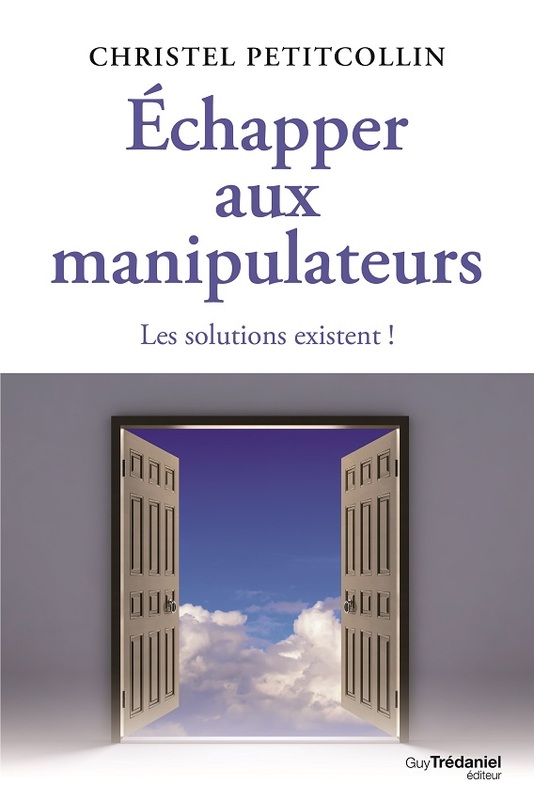 Escaping manipulators - Solutions exist! There is a category of individuals, harmful and destructive whose sole purpose remains the same throughout History: satisfying their own agenda, no matter the cost. Their technique – simple and sophisticated at the same time – is formidably efficient. Thus, many people live in the grip or the harassment of their companions, without even knowing it. They are worried, stressed, disorientated, because the manipulator in their life, just like a vampire, drains them of their energy. 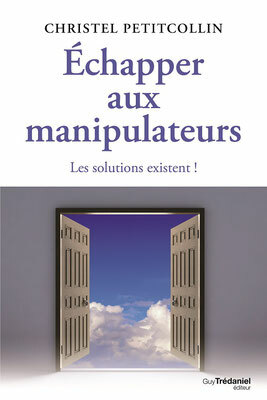 It is for these victims of daily manipulation that I wrote this book.